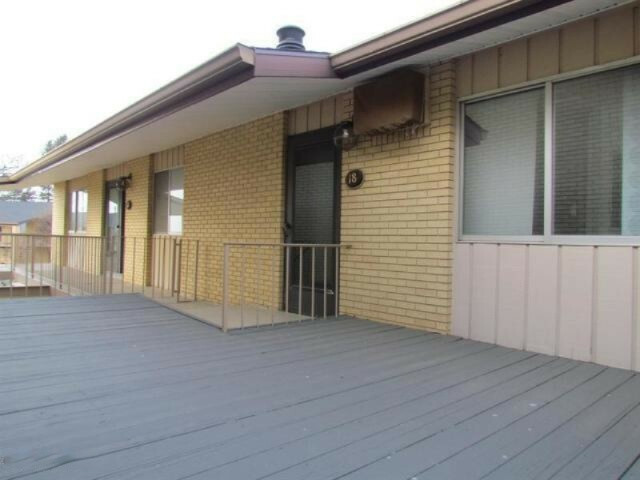 Lake Michigan condo in Stevensville/ Lakeshore Schools.Wonderful furnished updated condo in Surfside Condo association.The unit sits back for privacy and close to the large common areas with fantastic views of Lake Michigan. The condo shares Lake Michigan Frontage and has a beautiful New Pool put in 2018. Easy living with immediate possession.